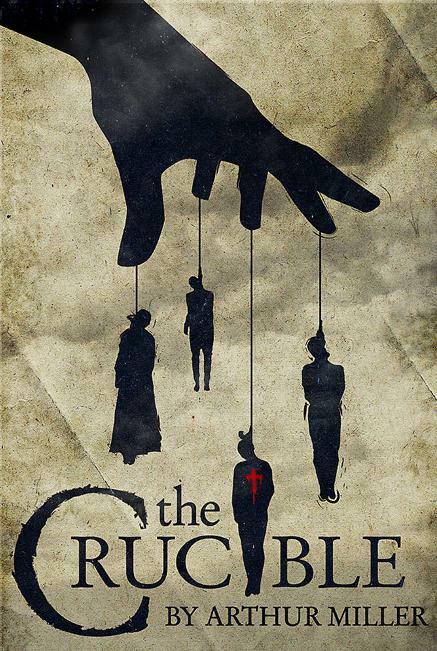 dippy dwynwen : The Crucible by Arthur Miller It's perfect! Exquisite language, fabulous characters, weighty themes. Plot and drama all cooked up in a hot, hot crucible. Jonesey (SCC Staff) : A Short History of Nearly Everything, by Bill Bryson It's an excellent read that looks at the history of scientific discovery as well as the history of the universe. It's eminently readable and enjoyable. There is also a children's version of the book; both versions are available in our library! CarolKW: A Family Affair, by Tony Parsons Good modern day fiction about the trials and tribulations of three sisters in Britain today. Anseo a Mhuinteoir : Anne of Green Gables by Lucy Maud Montgomery It's an old classic that as a child I loved and would recommend to anyone in that coming of age stage. There is not a single character who can come close to Anne Shirley and not a book in the world can compare in regards to character development, story line and enjoyment to any young reader or readers reliving their youth!